Originally from Pennsylvania, Nikki currently works at Binary.com in Kuala Lumpur as a marketing director. 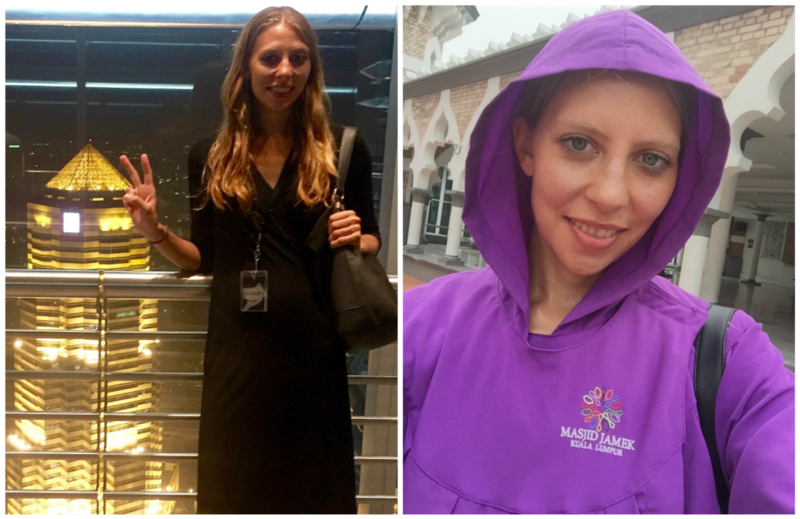 Since we were also in Malaysia, we caught up with her recently to find out what her experience has been, and to see where she might want to travel to next! What made you choose to sign up with Jobbatical? Honestly, as soon as I discovered that the site existed, it was a no-brainer to sign up; I just love everything about the concept of Jobbatical. I adore traveling to new places and fully immersing myself in different cultures; through this site, I can indulge these passions while earning a solid living at the same time. I mean, seriously: For someone who enjoys globetrotting as much as I do, the whole premise here is practically a dream come true! I’ve never seen anything else out there for job-seekers quite like Jobbatical before — with such a wide range of gigs from ridiculously cool cities scattered throughout the globe! Also, the response that I received back in response to my resume from companies based in so many of these far-flung countries was exhilarating! It just felt during that time as though anything was possible, as I considered the various job prospects that opened up for me through the site — imagining the lives that I could potentially have in these very different places, and then making the final judgment call, settling down here in Kuala Lumpur. 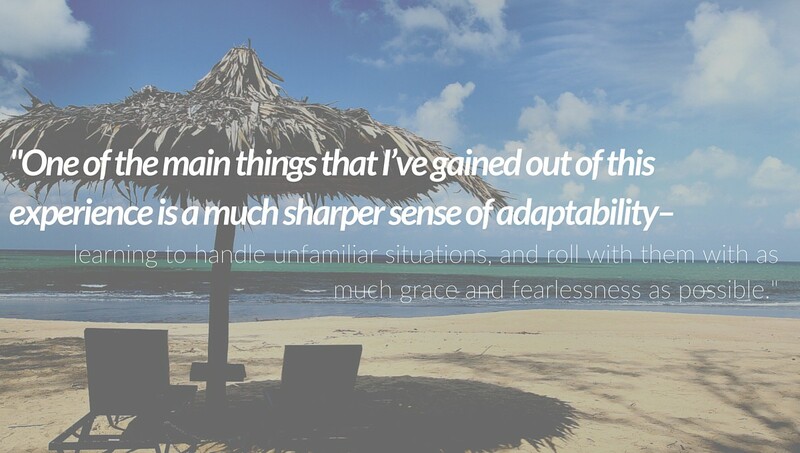 Was it difficult transitioning to a completely different working paradigm? My official start was actually a business trip to Yogyakarta, Indonesia. 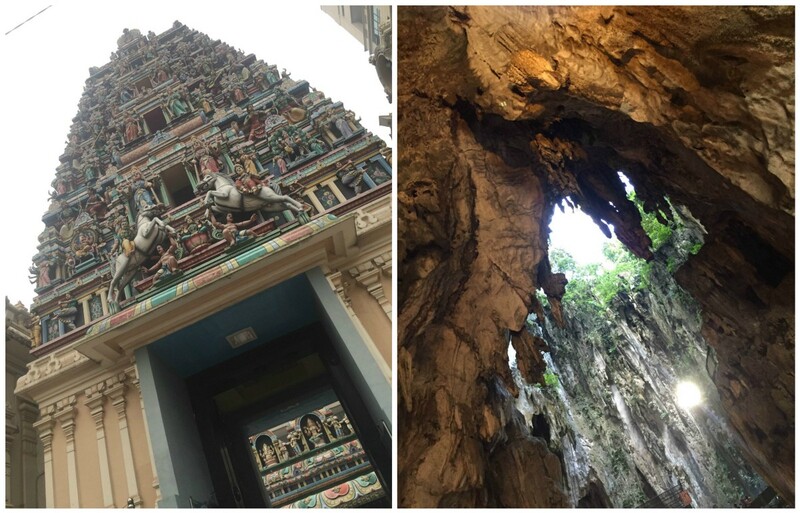 I flew in 2 days before and did the temples there — a Buddhist temple and a Hindu temple. The language was one of the most obvious aspects immediately — even though it isn’t half as dramatic here as it could be, since English is so commonly spoken, despite the fact that it isn’t the primary language. Still, it’s funny: There have been numerous times when a local and I are both speaking English, and yet, we’re mutually unintelligible to one another. And because so many of my colleagues are similarly transplants from far-off places, we tend to treat each other as a local substitute for family in many ways, which has really been quite beautiful. For example, one of my American coworkers invited me over to celebrate Thanksgiving — super-sweet and thoughtful! 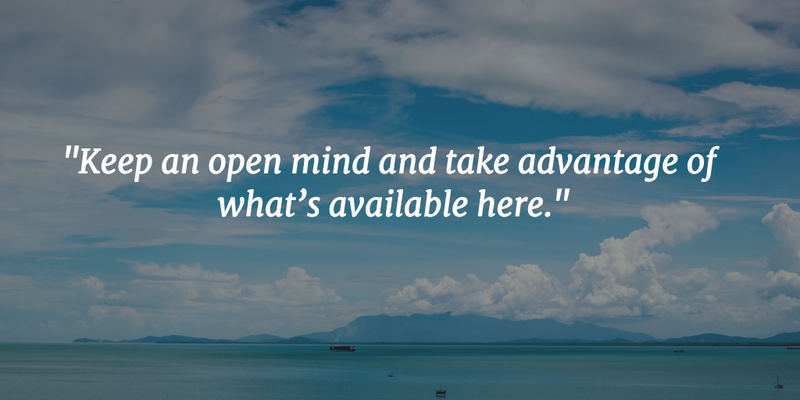 How has working in a different country changed you? 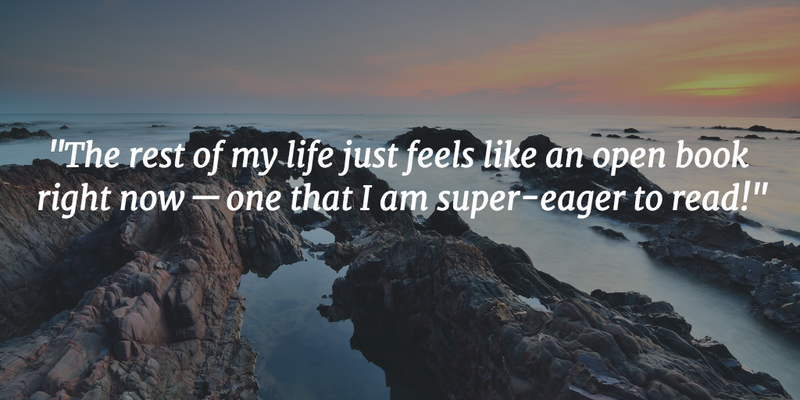 There are few experiences in life that serve as a teacher quite like picking up and moving to another country. One of the things that I’ve found most interesting is that it’s not just a matter of learning about the new culture in my immediate surroundings. Through the experience of relocating like this, I feel as though I’ve ironically learned an equal amount about my own heritage at the same time, by recognizing that so many of the things that I always took for granted about life in America — assuming them to be universal aspects of the human experience — are in fact completely ethnocentric. I’m talking about full gamut of subtleties here, from the way food is prepared and served to the fundamental ways that people relate to each other. I just love discovering all of these little differences; they make life endlessly fascinating. 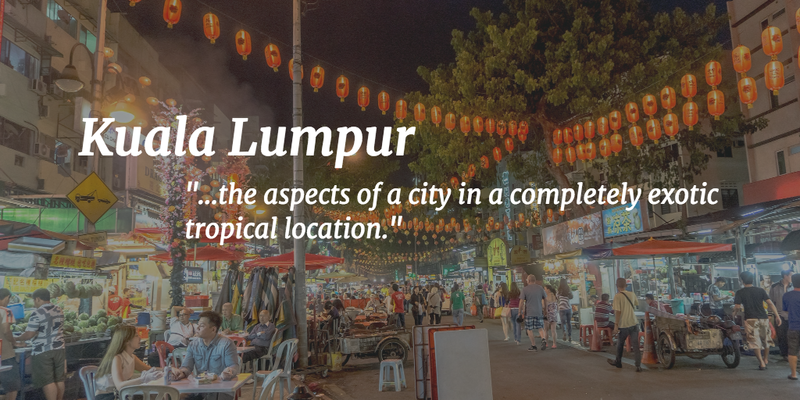 What are your favorite things about Kuala Lumpur? I like the multicultural aspect of the office and also the city. I love the weather, too. Everyone says they miss the four season climate. I don’t at all. I feel like I can just maximize clothes for one season in my closet. Also I love swimming as exercise so I can do that all year round. 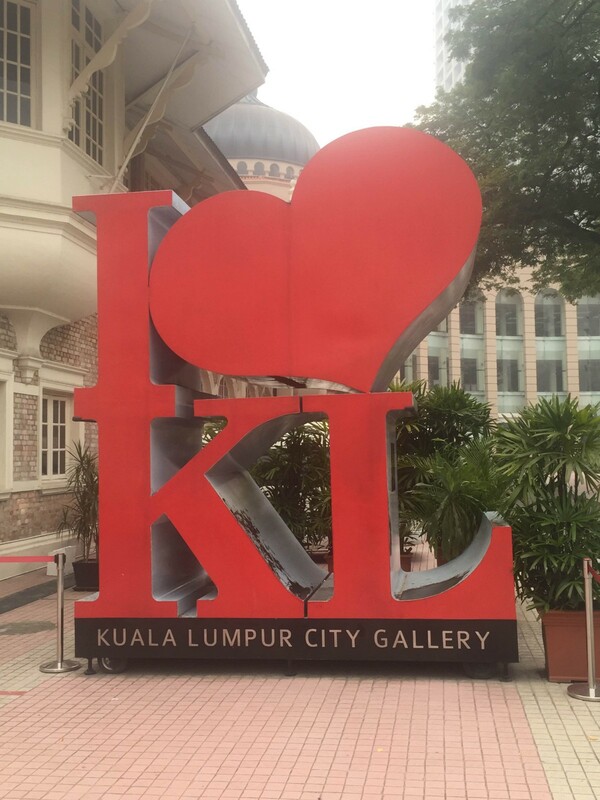 The fact that KL was easily accessible from other Asian cities was a big selling point for me as well. And it was literally on the opposite side from the East Coast. Any advice for those who are considering a jobbatical? I can’t speak for all employers but I can say that if it’s someone who uses Jobbatical regularly they know the drill. The process was absolutely as smooth as it could possibly be — visa, random documentation, accommodations. To try and do this yourself, to try and locate a job by yourself and do the same thing is ten times more difficult. Which other countries would you wish to relocate to in the future and why? Gosh … where do I even begin my list? There are so many places on Earth that I have yet to explore! Jobbatical has really opened my mind up to the full range of possibilities: I can now picture myself spending one year in — say — Sydney; another in Cape Town; another in Rome; etc., etc., etc.! The fact that the site makes this sort of lifestyle possible is mind-blowing.